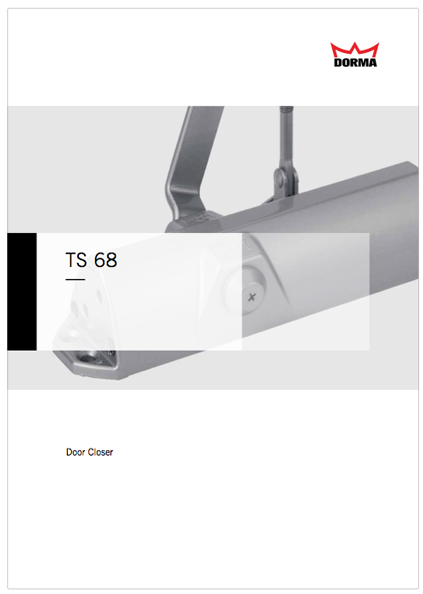 The DORMA TS 68 was developed as a low cost door closer solution with a uniquely styled body appearance. Its nicely curved face sets it apart from other closers in the low cost segment. 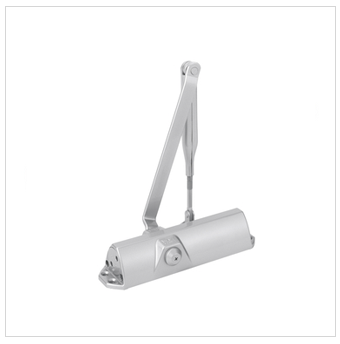 The DORMA TS 68 door closer is particularly quick and easy to install. The closer arm’s power shoe and changes in template position allow easy selection of the closing force to suit various door sizes. Further its minimal body projection when installed on the pull side enables doors to open to greater angles when close adjoining walls are a concern.